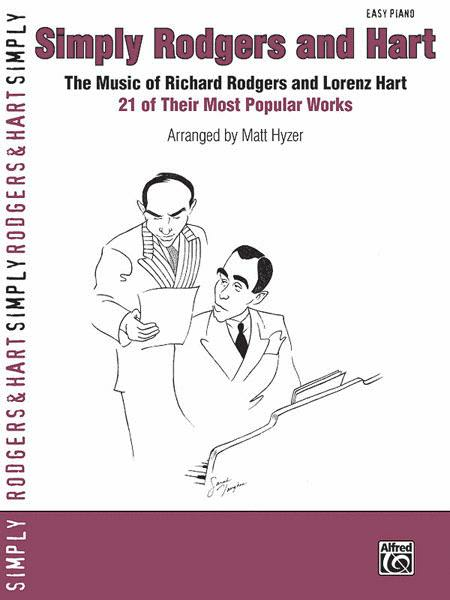 The Music of Richard Rodgers and Lorenz Hart: 21 of Their Most Popular Works. By Richard Rodgers, Lorenz Hart. Arranged by Matt Hyzer. For Piano. Piano - Personality Book. Simply Series. Standard. Level: Easy Piano. Book. 80 pages. Published by Alfred Publishing. By Jaci Velasquez. (High/Medium/Low Voice). Modern Christian. Sacred. CD Trax - Performance/Accompaniment CD. Published by Sound Performance. 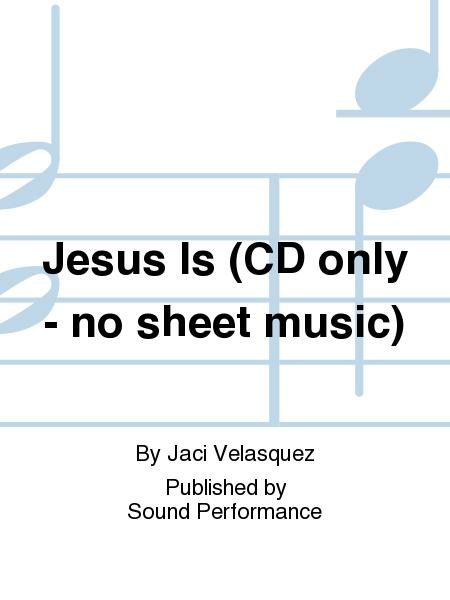 By Jaci Velasquez. (High/Medium/Low Voice). Modern Christian. Adult Contemporary and Sacred. CD Trax - Performance/Accompaniment CD. 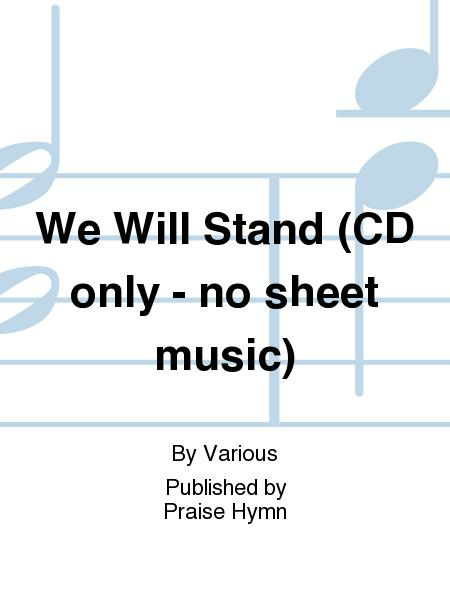 Published by Praise Hymn Soundtracks. By Jaci Velasquez. Modern Christian. CD accompaniment tracks for the solo vocalist. Sacred. CD Tracks - Solo. 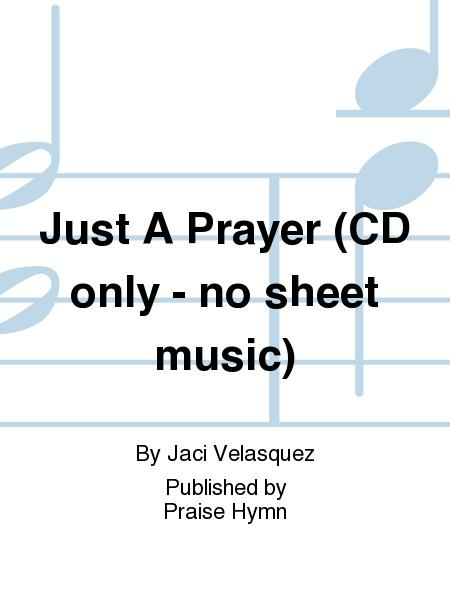 Published by Praise Hymn. 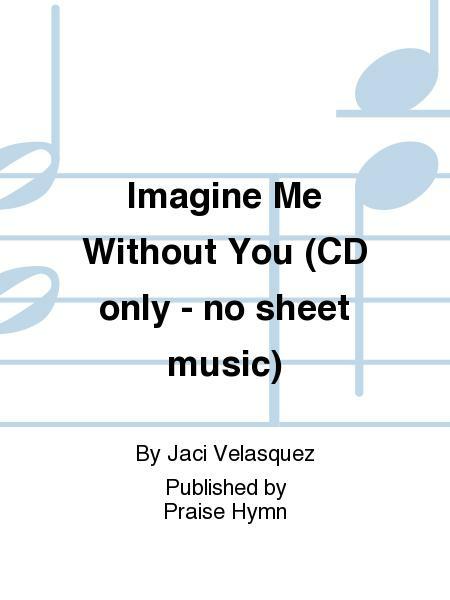 By Jaci Velasquez. Modern Christian. 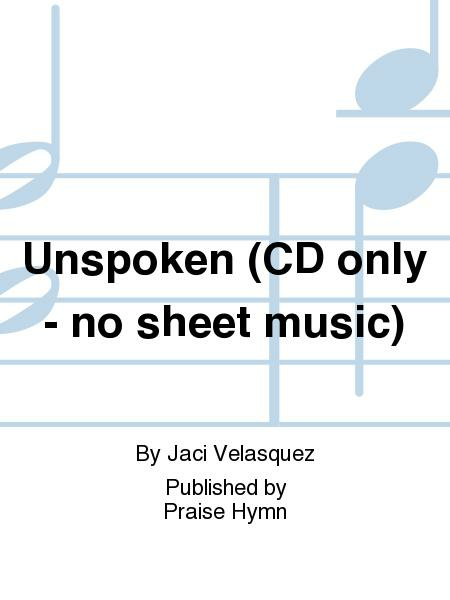 CD accompaniment tracks for the solo vocalist. Track, Adult Contemporary and Sacred. CD Tracks - Solo. 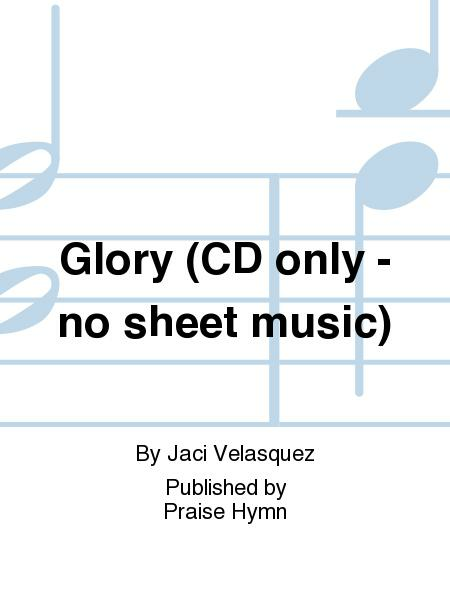 Published by Praise Hymn.